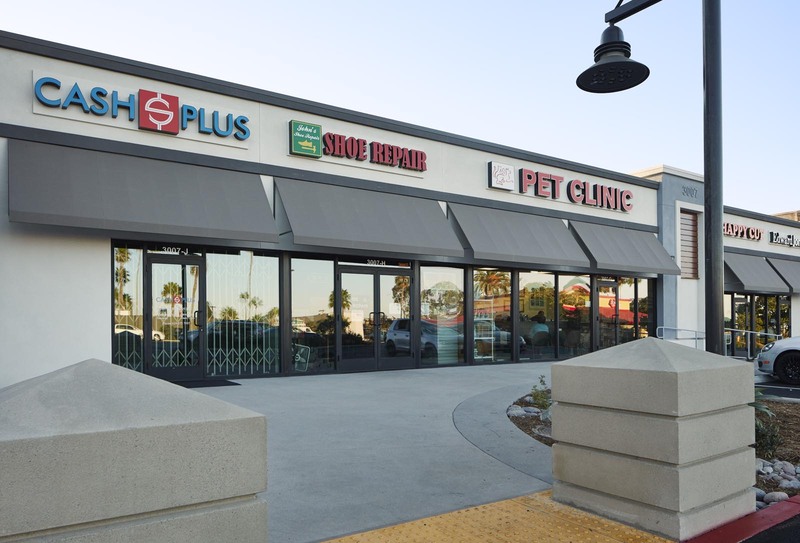 The Clairemont Village project consisted of the extensive renovation / re-position of an existing neighborhood shopping center. 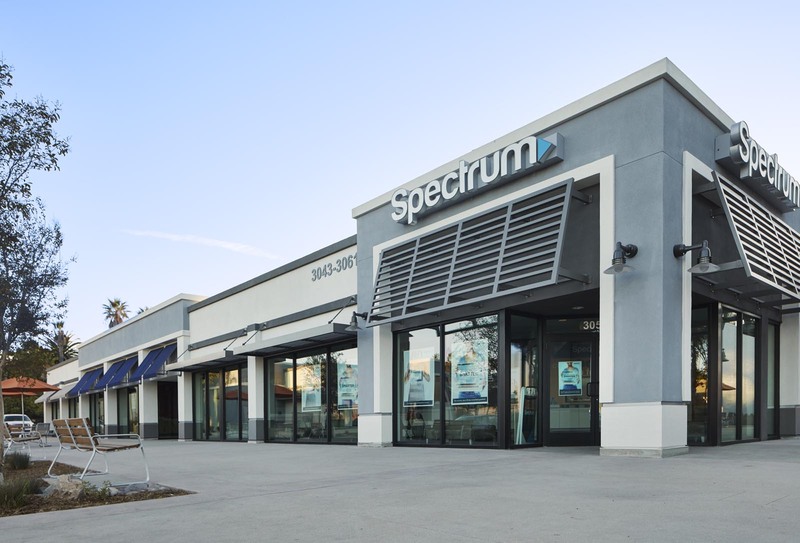 The scope of work included extensive demolition of the existing building facades throughout the project, as well as the interior of the anchor space, in order to accommodate the new architectural design and improvements. 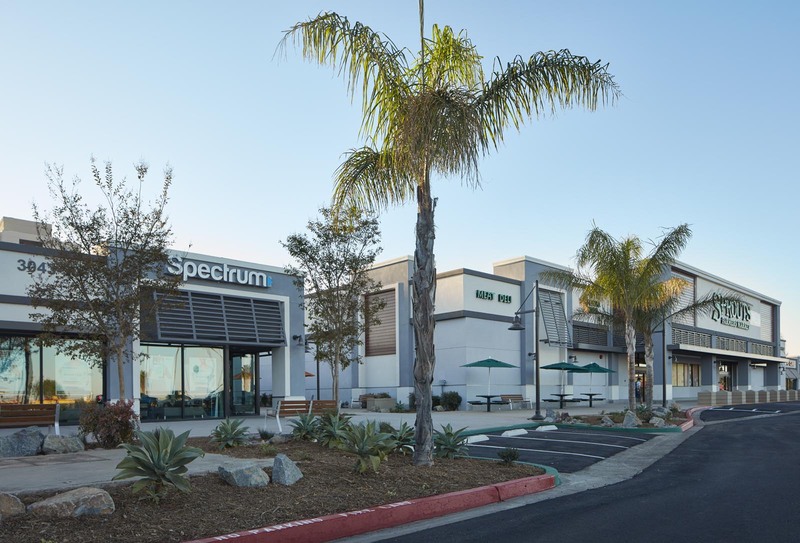 The scope of new construction work consisted of an expansion of the anchor building, installation of a new SDG&E transformer, construction of the re-designed storefront and pop-outs for Sprouts, as well as the re-designed building façade for shop and pad buildings, which include metal and canvas awnings and stone accent elements. 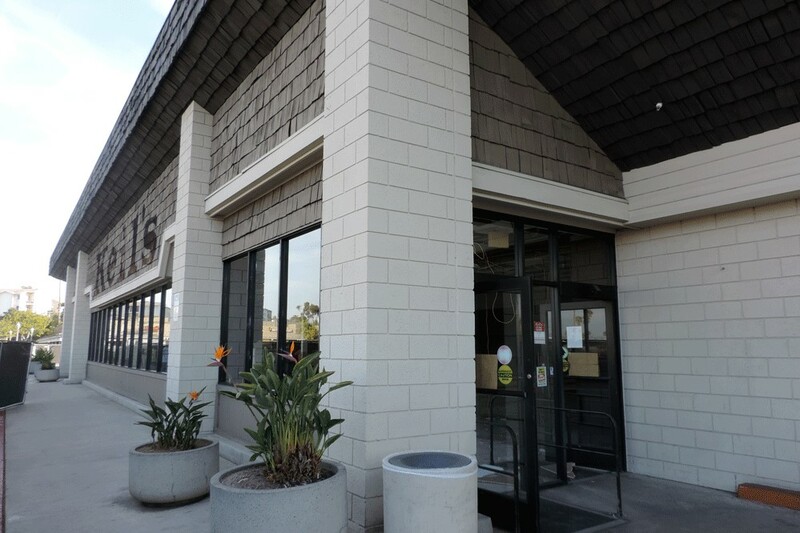 In addition, extensive hardscape and landscape improvements were constructed throughout. 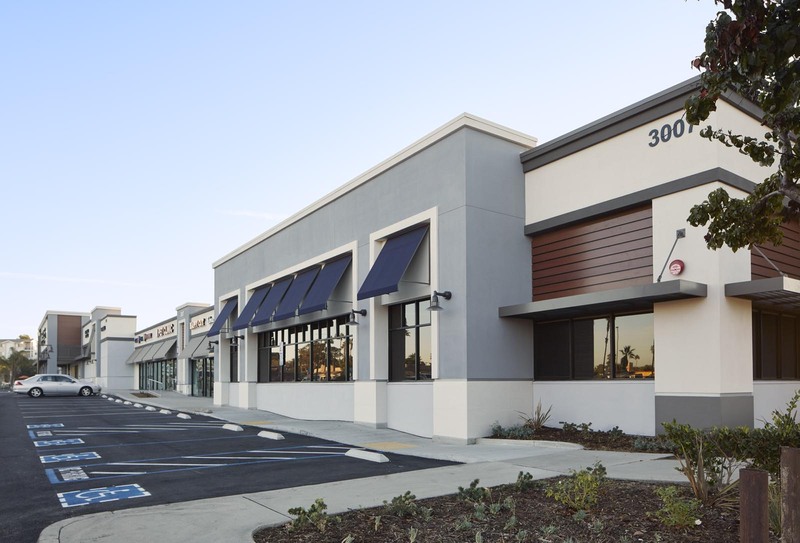 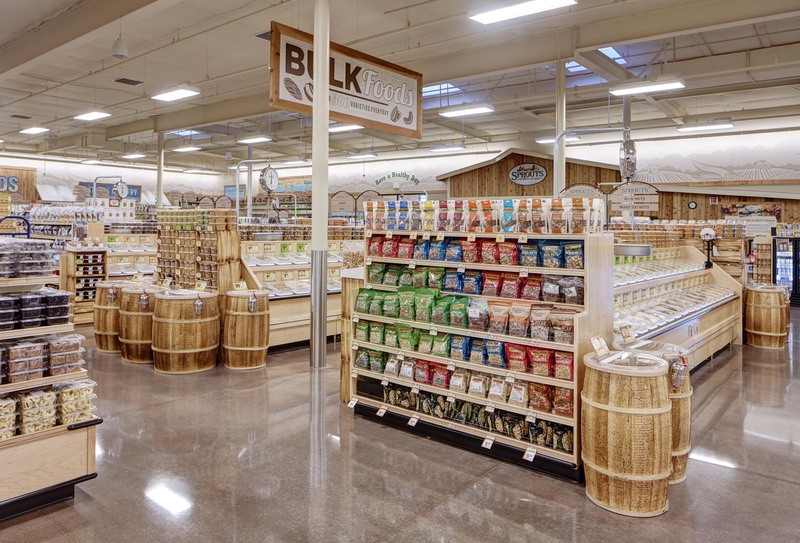 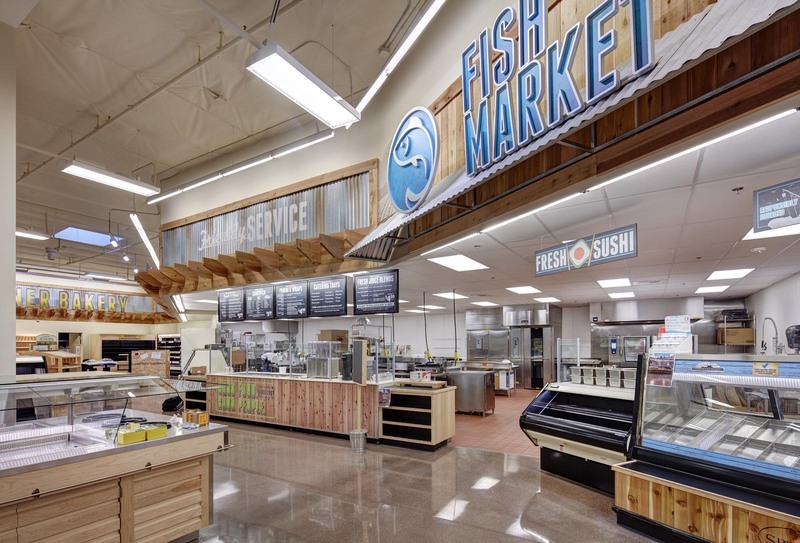 The retail project features a new Sprouts Farmers Market as the main anchor tenant and is co-anchored by Rite Aid and other retail shops and restaurants. 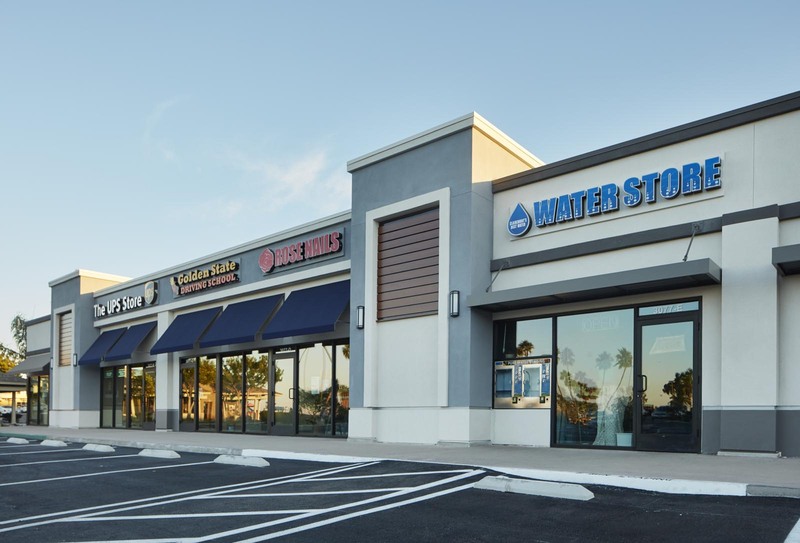 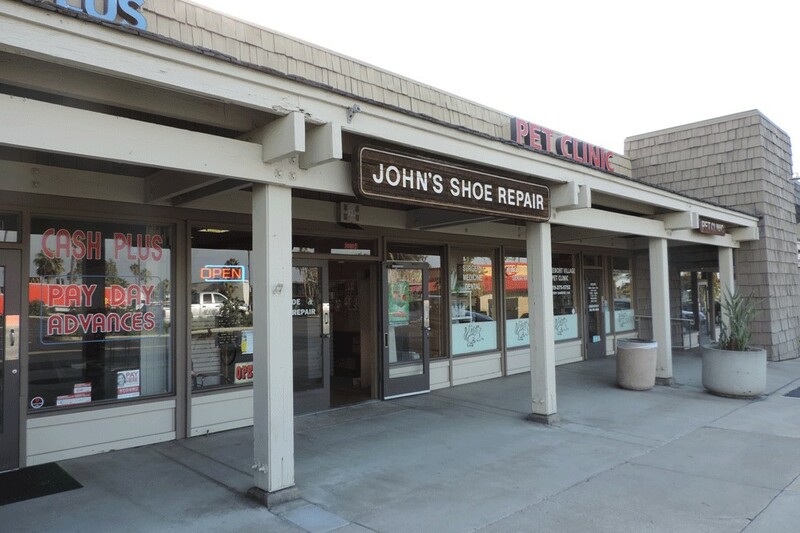 All construction took place while existing tenants in the shopping center remained open and operating for business.